Assam State Zoo and Botanical Garden more popularly known as Guwahati Zoo is largest of its kind in the north east region of India. 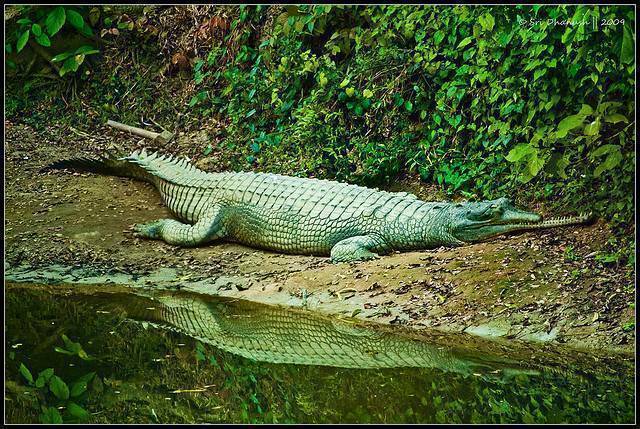 Opened in 1958, the Assam zoo is located within the Hengrabari Reserved Forest. There are nearly 113 species of animals and birds. The most enthralling creatures in this zoo include Chimpanzees, Rhinoceroses (both black and white), Ostriches, zebras, Puma, Jaguar, and Llama etc. There are museum and botanical garden within the zoo premises. Guwahati zoo is open on all days except Fridays. It is open from 8 AM to 4 PM in the month of October to March and 7 Am to 4.30 PM in the month of April to September.